Ready for a Mystical Experience? Choose from two high-vibration subscriptions to nurture your spirit. 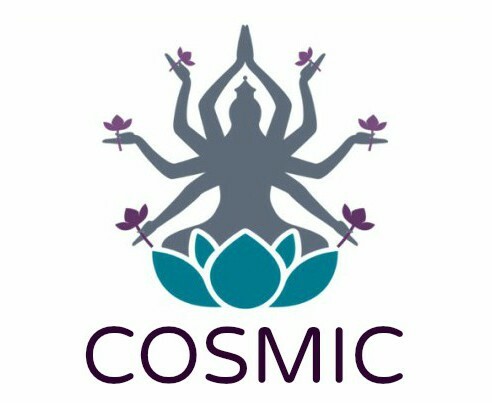 The Cosmic Mini ships monthly. The Esoteric and Cosmic Mini boxes will not have identical items. There is no commitment required, you may cancel anytime. Ships early NEXT MONTH. This is our smaller box and includes 4 of the following items: *high vibration crystal or stone, * sacred jewelry/adornment, *ritual herbs, *essential oil blend, * OR other mystical item. This box ships next month. 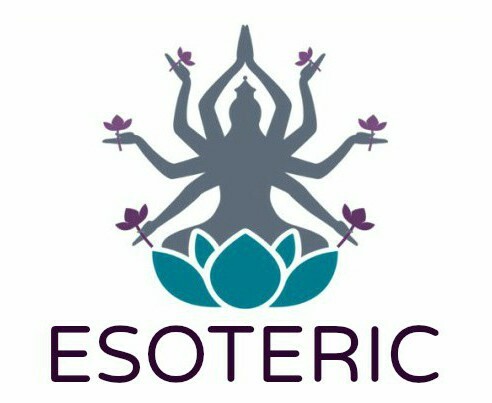 **ESOTERIC BOX ARRIVES IN EARLY MAY ** Our large themed box is a divinely curated experience. Create sacred space with 5-8 quality items, an art card and expanded information on each item, as well as a related ritual or meditation.